Ecuador is famous for its Quinoa and here’s an article from Jean Marie Butterlin with his famous tabouleh receipe! Qunioa the Andean grain that is a complete protein. Ecuador, Health and looking fit! Why do you feel better and why do you lose weight, when living in Ecuador? 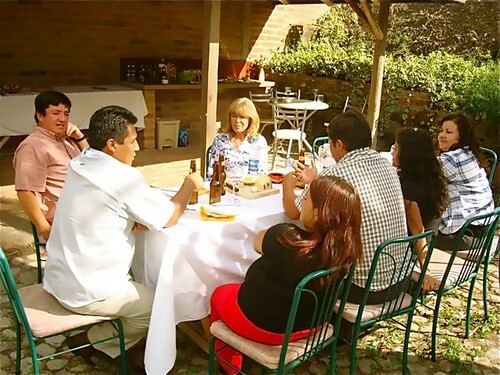 Of course everyone in Ecuador will tell you that one of the reasons is exercise (a lot of walking) and the other is living at higher altitude, which makes you burn more calories but….. I was surprised to find out that the Ecuadorian most eaten foods were 2 starches : potatos and rice ; there is a reason to that : they are produced locally and they are very cheap ! Every meat or fish dish in the restaurants come very often with both « pappas » and « arroz » . What do the slimmer Ecuadorian eat then ? I quickly found out, that they ate less of the potatos and rice and more of the traditional foods like quinoa and amaranth as well as a lot of vegetables…all fresh and wonderful. Why will eating quinoa and/or amaranth make you thinner ? Quinoa and Amaranth both contain about 16 percent protein, E and B vitamins, calcium, iron and phosphorous. They are much more filling than other cereals and use quite a few calories just for the digestion. Because they are not true cereal grains, they can be eaten by people who suffer from cereal grain allergies. You can even find in Ecuador young quinoa and amaranth greens that are even more nutritious and make for tasty salad material and are high in vitamins (especially calcium and iron), minerals and protein. 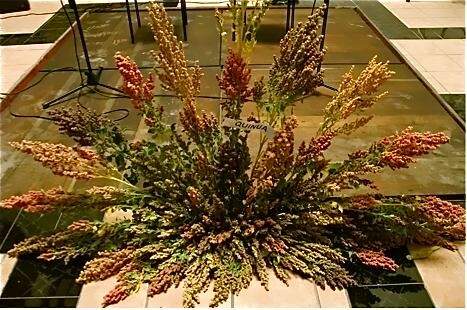 Quinoa was of great nutritional importance in pre-Columbian Andean civilizations, being secondary only to the potato, and was followed in importance by maize. In contemporary times, this crop has become highly appreciated for its nutritional value, as its protein content is very high (12%–18%). Unlike wheat or rice (which are low in lysine), quinoa contains a balanced set of essential amino acids for humans, making it an unusually complete protein source among plant foods. It is a good source of dietary fiber and phosphorus and is high in magnesium and iron. Quinoa is gluten-free and considered easy to digest. Because of all these characteristics, quinoa is being considered a possible crop in NASA’s Controlled Ecological Life Support System for long-duration manned spaceflights. They have both a very nice flavour. Amaranth is known as the Chinese Spinach because of its popularity as a green vegetable in Asia. Quinoa grains and amaranth grains look so similar that you wonder sometimes if they are in fact the same product. They do come from the same family of plants and nutritionally they are quite similar but there are some differences. Both of South American origins the Aztecs grew amaranth, while the Incas grew quinoa known as chisaya mama or mother of all grains. They considered quinoa a sacred plant. Here is a good recipe for tabouleh quinoa, that I have made for Pascale’s birthday last week as well as for our Ecuadorian friends, who seemed to like it very much. Let it cool to room temperature and then add thinly cut tomato, thinly cut red onions, olive oil, lime and lemon juice, plenty of cilantro with salt and pepper. Here is a close shot of the quinoa tabouleh…. Jean Marie moved with his family to Cotacachi where he conducts the Ecuador real estate, shamanic minga and export tours that we support. 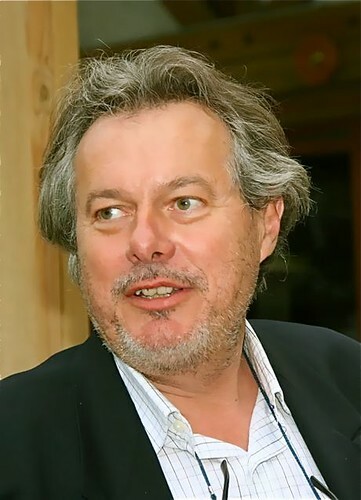 Meet Jean Marie June 24 to 27 at our Quantum Wealth course in North Carolina. 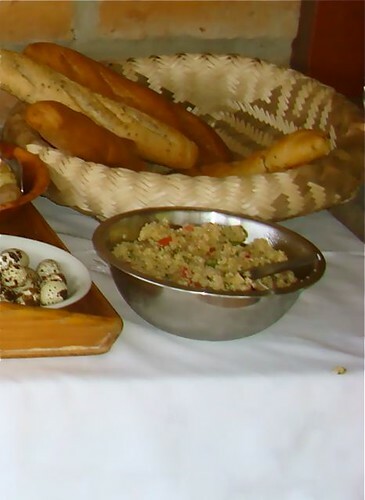 We’ll look at the importance of Ecuador’s history… food…. taste… color… sound… smell… and feel to health and wealth in our Quantum wealth sessions this June 24 to 27.